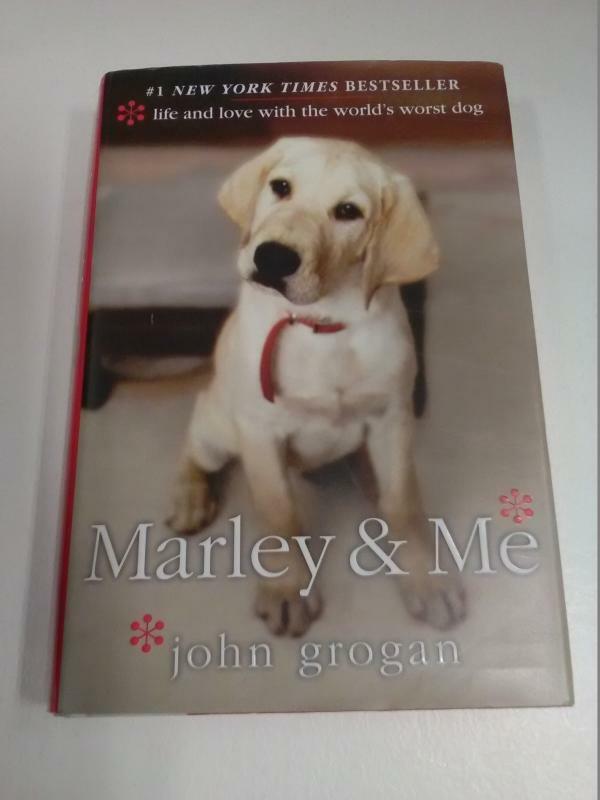 Santrauka: Told in first-person narrative, the book portrays Grogan and his family's life during the thirteen years that they lived with their dog Marley, and the relationships and lessons from this period. Marley, a yellow Labrador Retriever, is described as a high-strung, boisterous, and somewhat uncontrolled dog. He is strong, powerful, endlessly hungry, eager to be active, and often destructive of their property (but completely without malice). Marley routinely fails to "get the idea" of what humans expect of him; at one point, mental illness is suggested as a plausible explanation for his behavior. His acts and behaviors are forgiven, however, since it is clear that he has a heart of gold and is merely living within his nature.